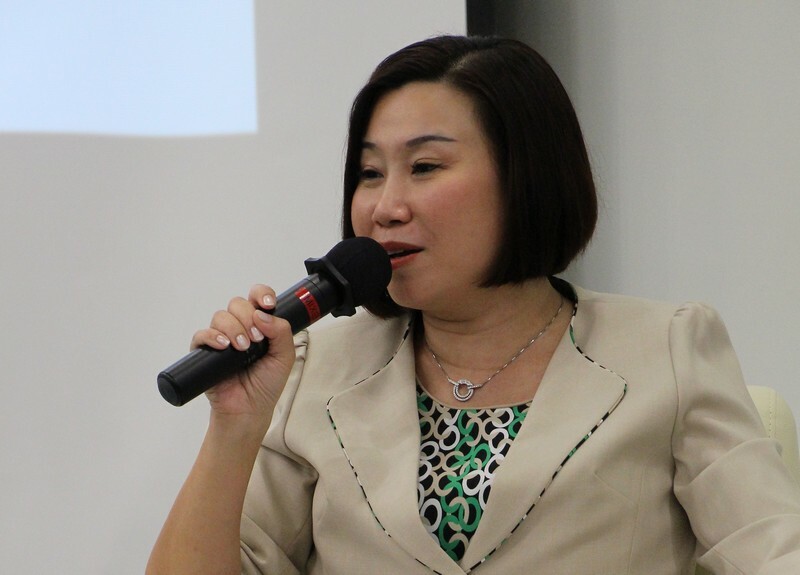 The School of Communication held the first Dean’s Talk for BJC Year 4 students. 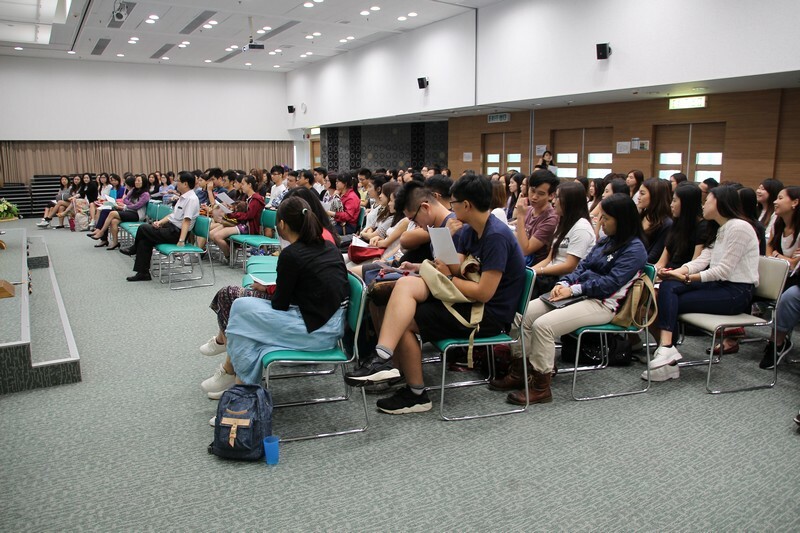 Over 170 students attended. 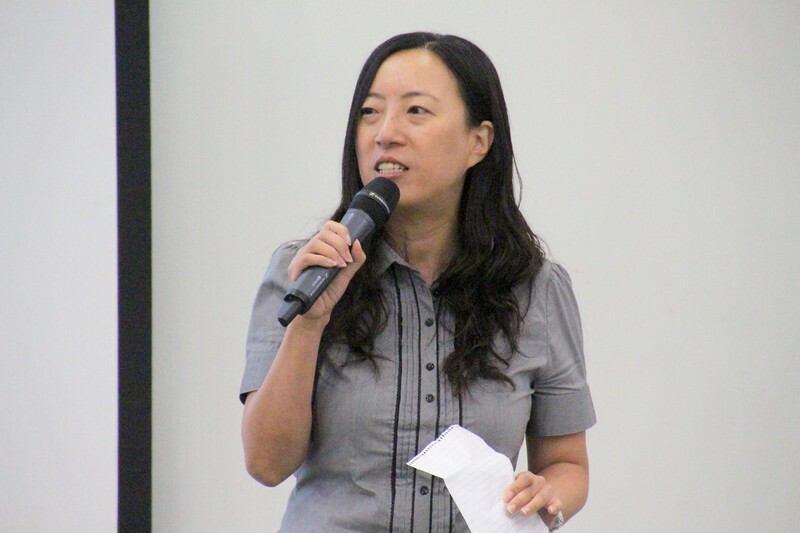 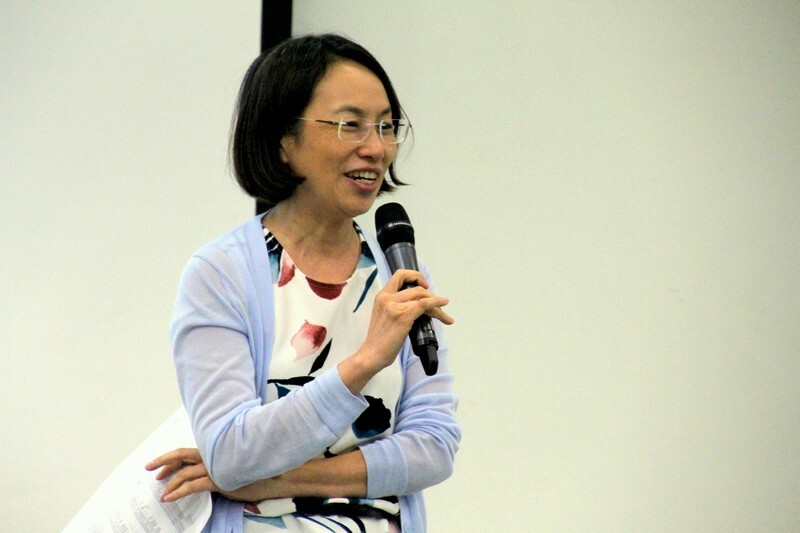 Professor Scarlet Tso, Dean of School of Communication, encouraged all Year 4 students to strive for higher academic achievement. 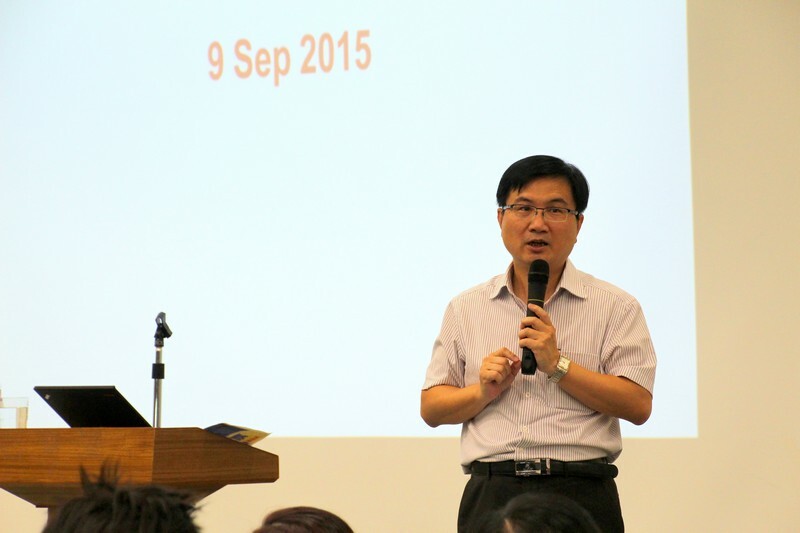 Besides, Professor Tso reminded students to fulfil all exit requirements before graduation. 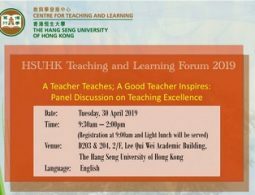 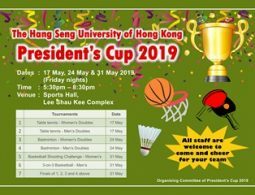 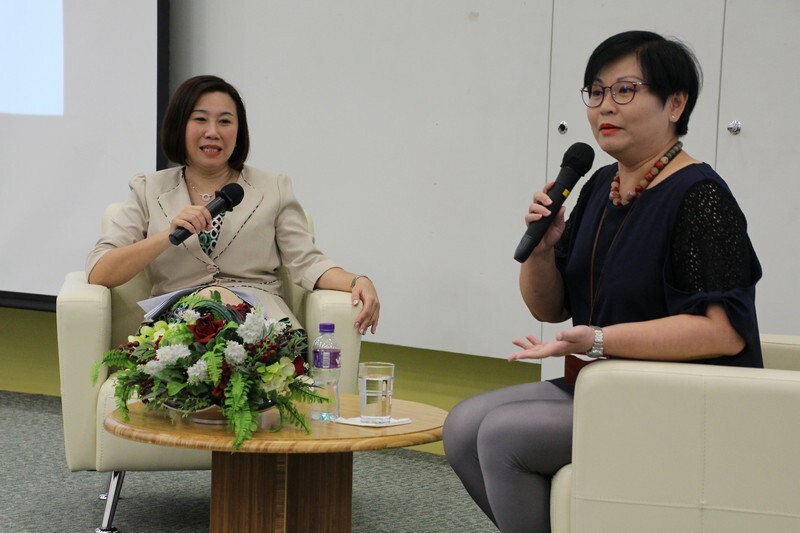 Mr James Chang, Associate Dean of School of Communication, and Dr Meily Cheung, Assistant Professor, encouraged students to apply what they have learnt in College to the workplace.